Camso will be showcasing its newest innovations at Hay Days, the world’s largest snowmobile and ATV event, on September 9 and 10 in North Branch, Minnesota. For Camso, Hay Days is a prime opportunity to show riders, partners and powersports enthusiasts how its products contribute to the advancement of the rider’s journey. Camso goal is to provide its customers with the ability to take their outdoor adventures to the next level in terms of performance. The best way to do that is to engage with the powersports community at events like Hay Days. 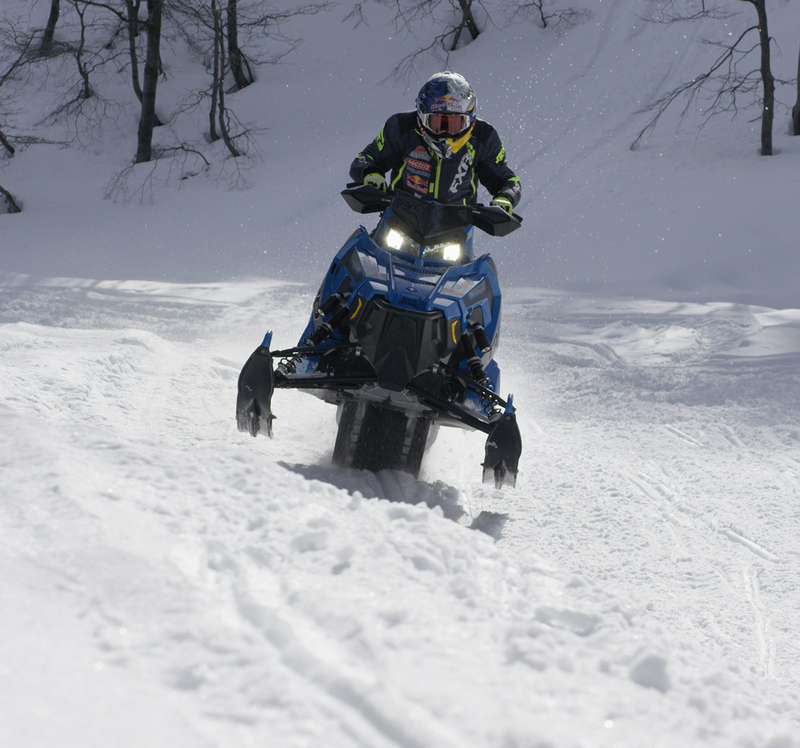 The new Camso Storm 150: The next-generation snowmobile trail track pushes trail riders to a new height of performance and agility. With its unique two-lug height design, 1.5-inch centre lugs and tapered 1.25-inch outer lugs, it’s designed for modern rider-forward snowmobiles. It raises the bar in high‑performance trail riding, with breathtaking on-trail acceleration, excellent off-trail flotation and crisp control in all conditions. The Camso DTS 129 dirt-to-snow conversion system: The 2018 model boasts significant design improvements, including a new suspension, stronger chassis and a better ski for greater agility and performance. The Camso ATV R4S, an affordable track system launched earlier this summer, will also be featured at the show. Designed specifically for smaller cc all-terrain vehicles (ATVs), it provides year-round mobility and access to a bigger outdoor playground to more people, even those with older or smaller machines. Professional powersports athletes and product specialists will be on site at the Camso booth to provide visitors with a firsthand look at its latest offerings. Professional snowmobiler and snowcross racer Levi Lavallee will share his impressions of riding the new Camso Storm 150 track in Chile earlier this year, and will host an autograph session on Saturday, from 10:30 a.m. to 11:30 a.m.
Snowmobile and motocross athlete Colton Sturm will be providing his insights on the all-new Camso DTS 129 and sharing tips and tricks with riders. 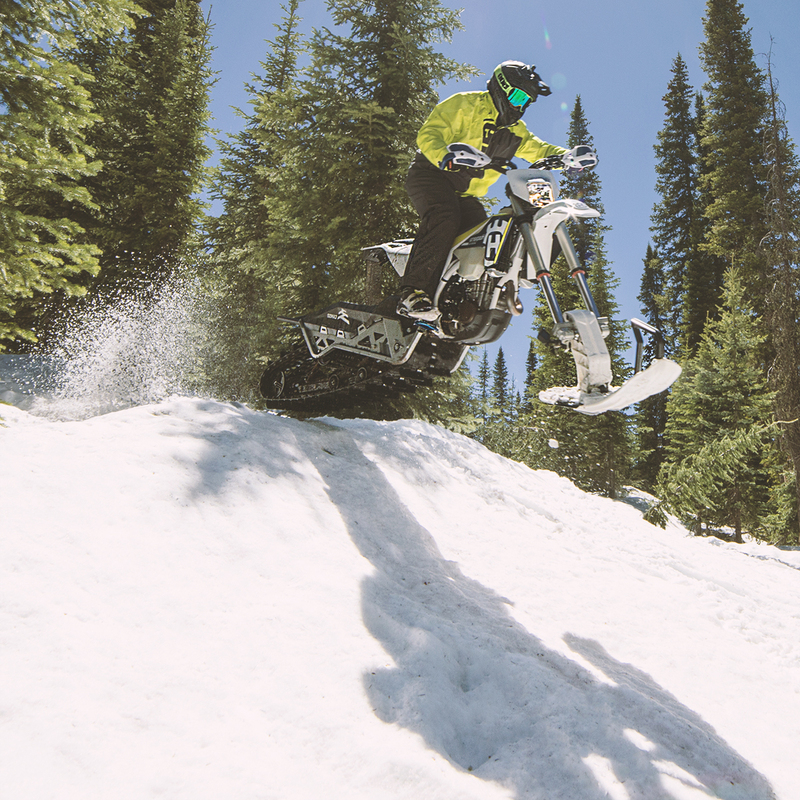 He’ll explain how the improvements made on the 2018 model are really pushing his ride a lot further and raising the bar in the dirt‑to‑snow industry. Held annually in anticipation of the coming winter, Hay Days attracts people from across North America for a fun-filled weekend that includes the famous grass drags, numerous freestyle events, a giant swap meet, and the opportunity to see the latest developments in the world of powersports. Attendees will be able to discuss with Camso product experts and professional athletes about the new products at Camso booth AD0 and AD1.